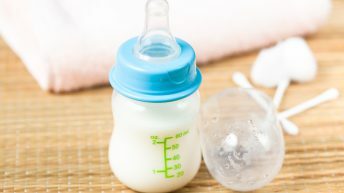 China is proposing a ban on infant formula advertisements in the mass media and public venues, the country’s Xinhua news agency reports. However, Ornua (formerly the Irish Dairy Board) says it’s not unduly worried about the move. 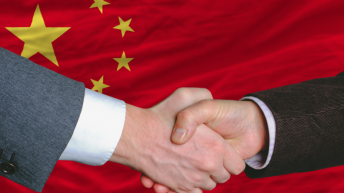 “China is not a huge market directly for us. We are in there with liquid milk in the premium sector. China began reviewing a draft amendment to the Advertisement Law that proposes a ban on baby formula, the website says. 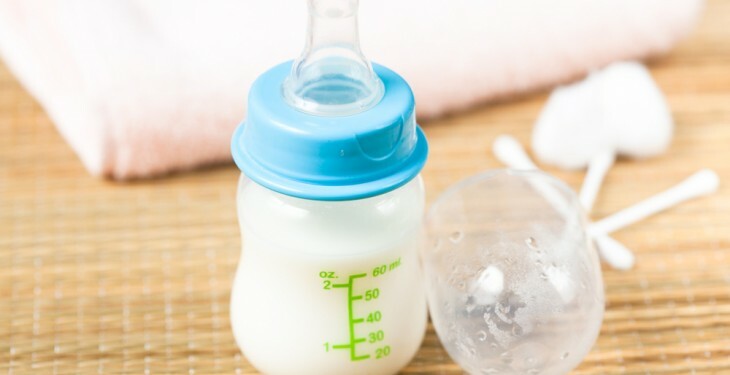 The draft revision which was submitted to the the National People’s Congress (NPC) Standing Committee stated that “dairy products, drinks and other food advertisements that claim to partly or completely substitute mother’s milk shall be banned from mass media or public venues”. As part of the proposal, should an advertiser or publisher break the rule, they could be fined up to 1 million yuan (which is the equivalent of just over $163,000) Xinhua reports. It reports that the proposal is also in an effort to raise breast feeding in China, where only 28% of infants younger than six months were exclusively breastfed in China in 2008, which is well below the global average of about 40%, United Nations Children’s Fund (UNICEF) says. Xinhua reports that the Chinese government has introduced measures to revive the practice, such as encouraging businesses to offer new mothers dedicated rooms for breastfeeding and pumping. 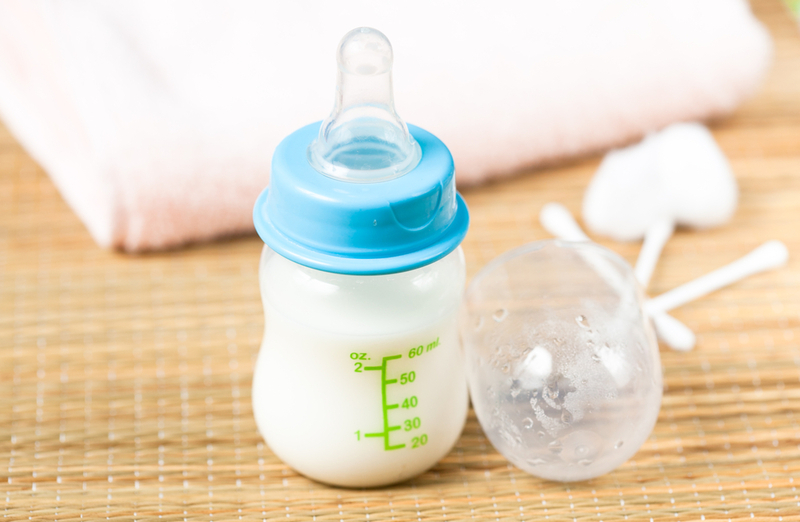 The volume of infant formula exports to China doubled in 2014, according to figures from Bord Bia. And Ireland is one of the main players in the global infant formula market. Kerry Group recently launched Ireland’s first branded infant formula ‘Green Love’ in China, the first fully developed and manufactured infant formula by an Irish business.